Splinter, the beginning. Process sketch work for my war torn type. 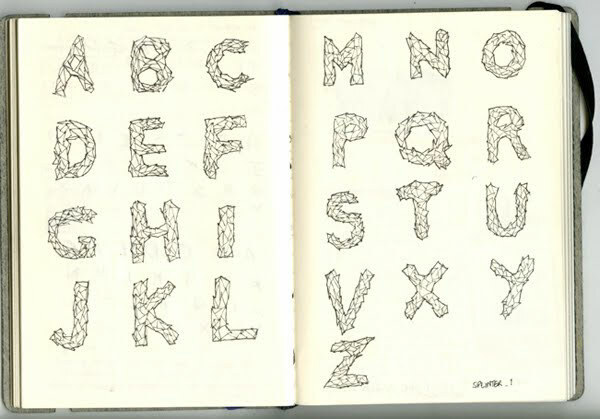 Process: Initial sketch up of my Splinter typeface. This was before I decided to go 3d. 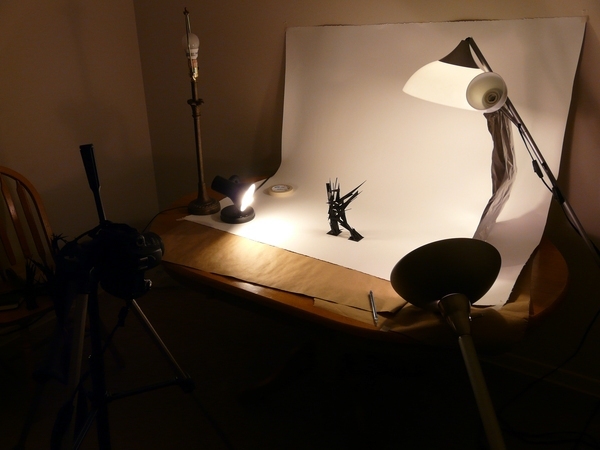 Also, the studio setup for shooting the type once it was made.